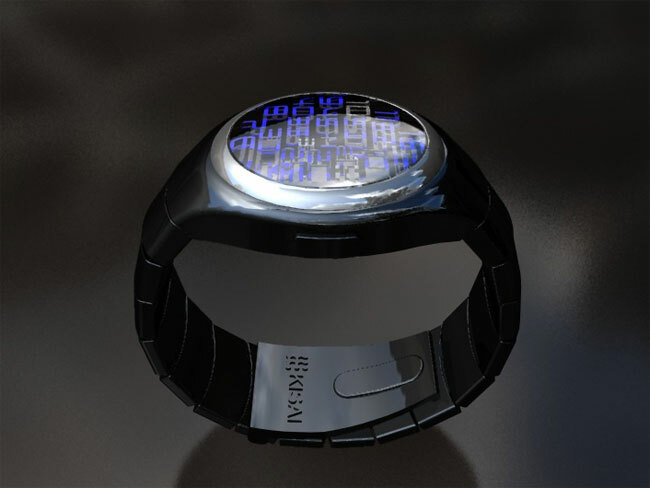 The guys over at Tokyoflash have come up with another cool watch concept, the Tokyoflash Space Digit Watch. 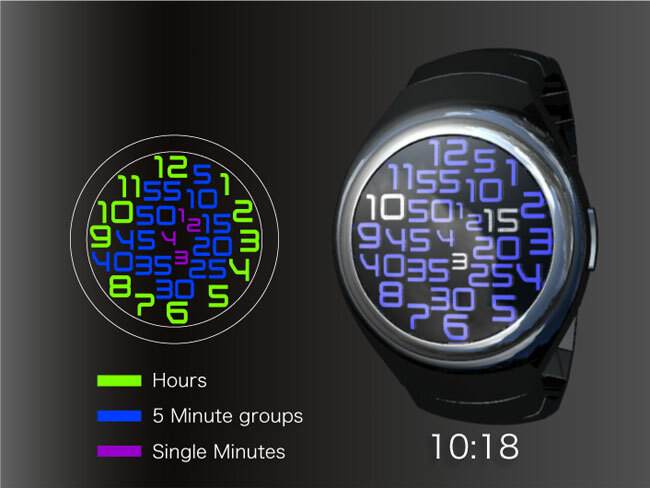 The Tokyoflash Space Digit Watch features a unique design, with blue LEDsand a black case and strap. It looks like it may be a little easier to tell the time on this concept watch than on some of the previous versions we have seen, as you can see from the photos, the time is displayed by three flashing LEDs when a button is pressed. A deep acrylic lens covers the interface, and beneath there is what appears to be a maze of digits. Blue LEDs ignite the display when the button is touched and three flashing digits present the current time.. I quite like this concept design, lets hope the guys over at Tokyoflash out this one into production.